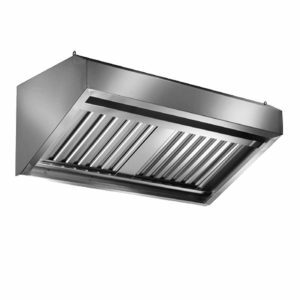 Aluminox is an Italian company specialized in the manufacturing of Stainless Steel professional hoods and accessories. 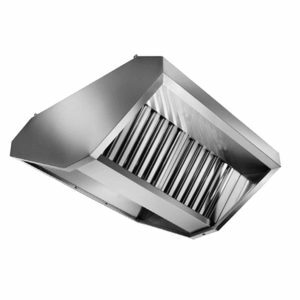 Product design and processing, entirely executed in their plant located at Villamarina (near Rimini), is managed through advanced software tools that allow to watch the traceability and the progress of each element. 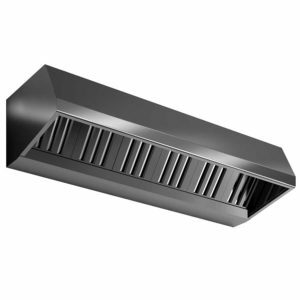 The various lines of products offered meet all the requirement of an effective aspiration system, giving the customer a wide range of aesthetic and functional choices. 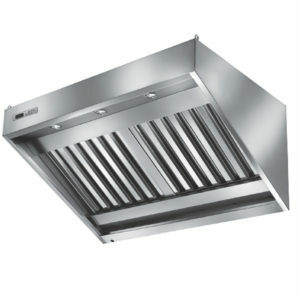 Wide range of stainless steel wall extractor hoods. 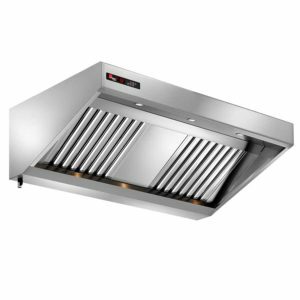 There are many available sizes to cover any type of requirement, from small to large industrial kitchens. 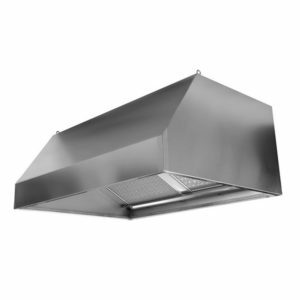 Central hoods Aluminox can be supplied with incorporated motors for lengths up to 380 cm, or with external extractor boxes or axial towers installed. 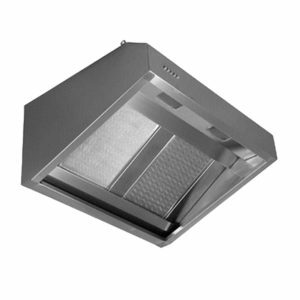 Powerful,compact hoods, very suitable for kitchen with limited spaces. 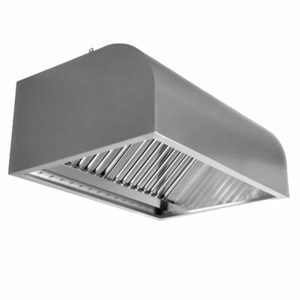 Available with and without fan. 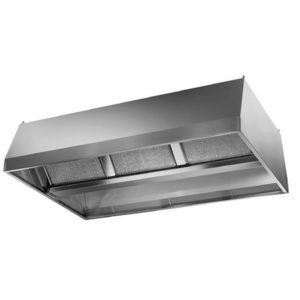 The “ECOPLUS” hoods are “ECO” line hoods with extractor fan to whom has been added, other than the stainless steel mesh filter, a further filtration system, composed by a “G3” class synthetic filter and a activated charcoal type “CARBOFIL ACG” filter. 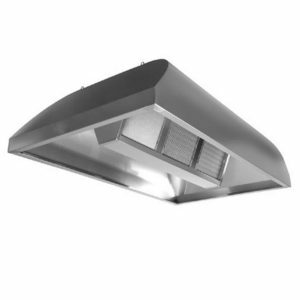 At Aluminox they are always willing to project and manufacture the hood most suitable to the customer’s needs, even if that is not on the catalogue! 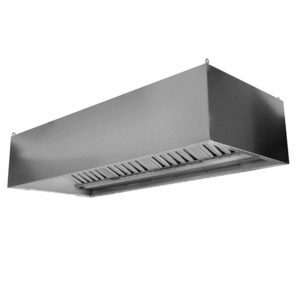 Accessories and technological devices are available for optimizing the extraction system.